Discover the history and character of Amsterdam on this insightful walking tour, covering some of the city's most interesting locations and led by an experienced city guide. Known as the Venice of the North, to speak of Amsterdam is to refer to a magical city. Enjoy Amsterdam and discover how a small fishing village came to dominate the maritime trade of Europe, submerging in its incredible history. Provided by SANDEMANs NEW Europe B.V. 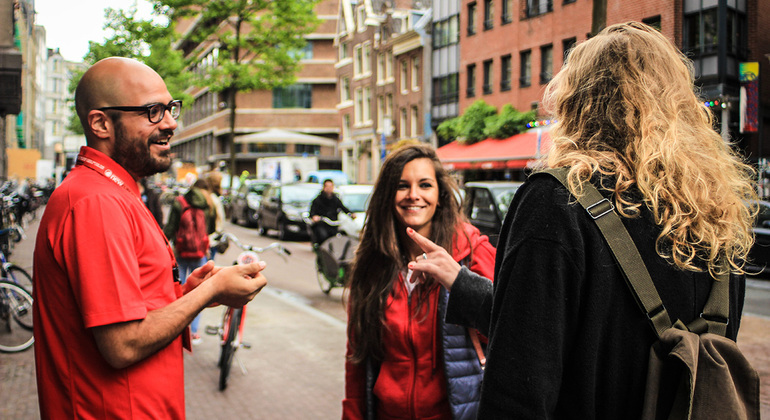 Explore Amsterdam for free in a 3-hour walking tour. With an expert guide, you’ll experience the history of this city, from its start as a muddy village on the River Amstel, to how it became the most important trading city in Europe. Discover the charm of the famous canals of Amsterdam, its eternal mills and a walk through the Red Light District. 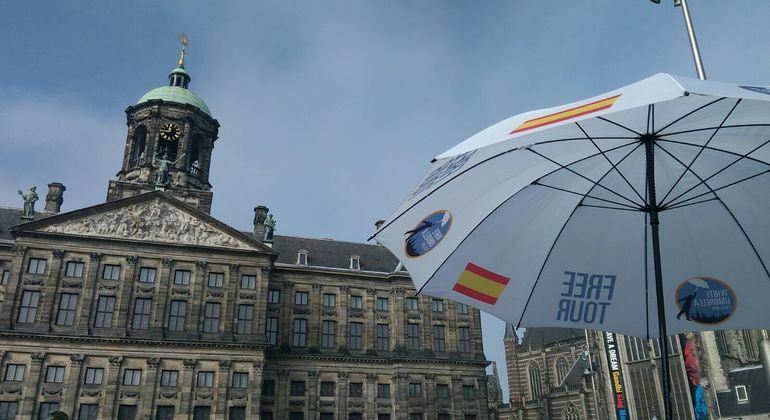 Enjoy the free tour of Amsterdam with a Spanish guide. 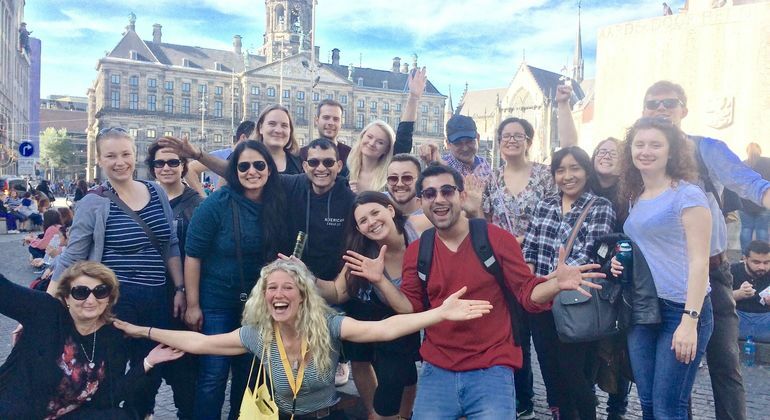 Van Gogh's letters and inspiration, poet Jacob Israël de Haan, Hollywood movies in Amsterdam and other important facts you will discover on this free walking tour. On this 2.5-hour free walking tour, you'll discover the incredible history of the most liberal city in the world with our local guides while visiting the main landmarks. Meet with the free tour the most elegant, cultural and authentic part of Amsterdam. The capital of the Netherlands is much more than bicycles, coffee shops and its red light district. 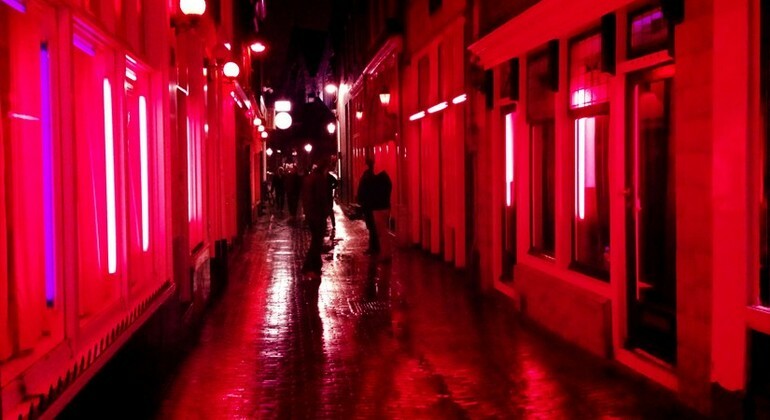 World famous, the Red Light District of Amsterdam is one of the most famous claims of the capital of Holland. Discover with us all the history behind the neons and shop windows that generate great excitement among all tourists. Come and discover some of the most known and peculiar neighborhoods in the world, the red district of Amsterdam where you can see the showcases, coffee shops and much more. 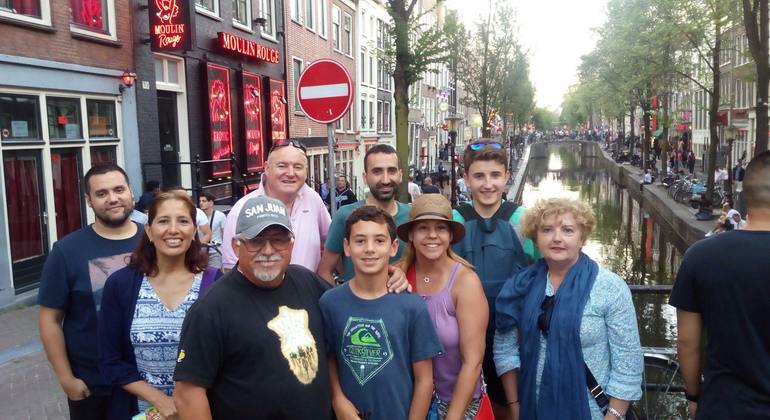 Discover the Jewish Quarter of Amsterdam with our intrepid local guides who will show you all the secrets of one of the best areas of the city on this exciting walking tour. Walk with us the famous towns located a few kilometers from Amsterdam and the mills of Zaanse Schans. Enjoy the atmosphere of rural Holland on our wonderful tour. 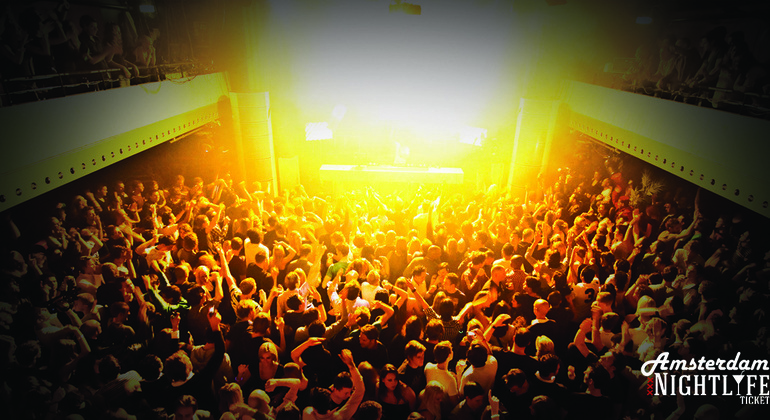 Get an unlimited pass to nine different night clubs of Amsterdam for the whole week, plus free welcome drinks and experience local nightlife in style. Get to know the Dutch Countryside during our tour of Waterland, visiting the area of the windmills and the picturesque cozy villages of Edam and Volendam. 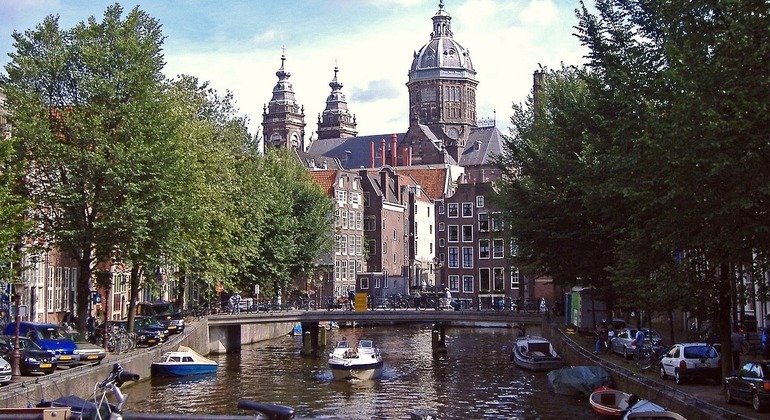 During this tour we will know the secrets of the Red Light District and the history of Amsterdam, we will visit the oldest part of the city, Warmostraat and Oude Kerk. Gather a group of friends and book your own private boat to sail around the beautiful city canals. 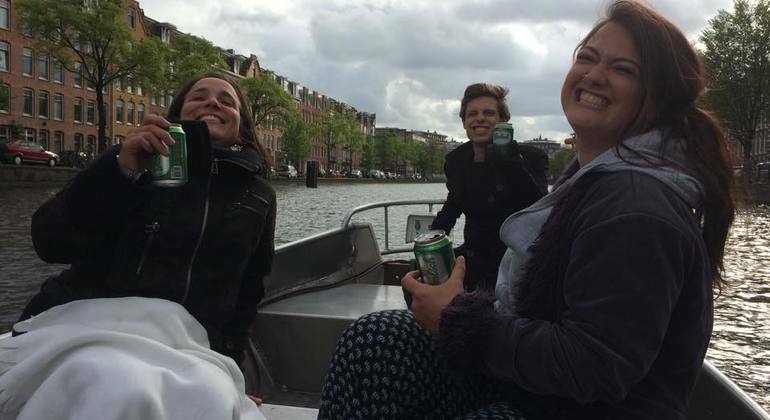 Is there a better way to enjoy Amsterdam than from the water? We don't think so. 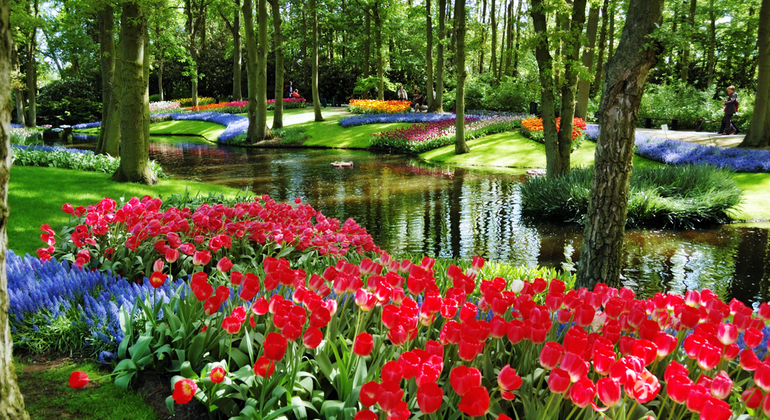 Immerse yourself in the world of floral beauty on our magical day tour of the famous Keukenhof gardens with our best local guide and private transport. 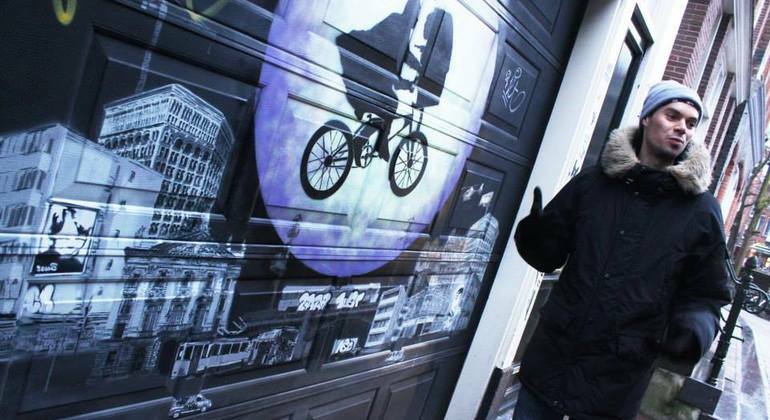 Check out amazing street art and graffiti, while learning all about Amsterdam’s sub cultures; past and present, from one of our local guides from the scene. 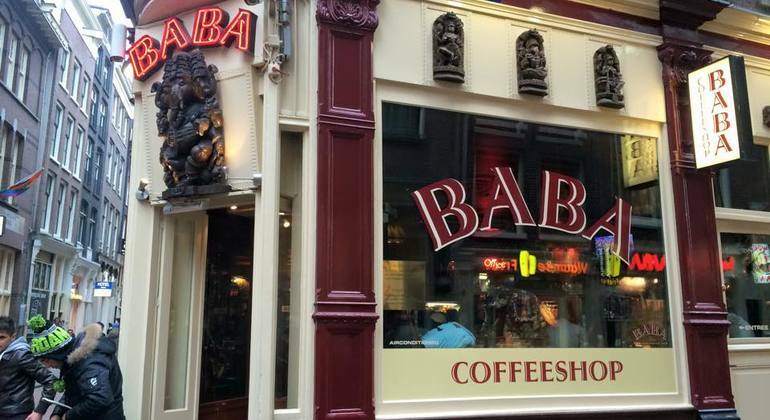 Join an alternative walking tour where you get to discover and experience Amsterdam's unique coffee shop culture with a local guide, learn where to go and where not to and get expert insight. Off the beaten track live music gigs, great performances, festivals, cool exhibitions and street markets all in the great outdoors. Amsterdam comes alive on a sunny day - come and join in with the festival vibe! The Amsterdam lifestyle is special. Laid-back & liberal, this colourful city of canals & coffeshops is a cosmopolitan place with a charming small-town feel. Hip, trendy, modern & stylish mix with ancient character, winding streets & 17th Century narrow houses to create a cultural playground of wonderful museums, incredible works of art, beautiful parks, numerous cycle-paths & enlightened cannabis culture. 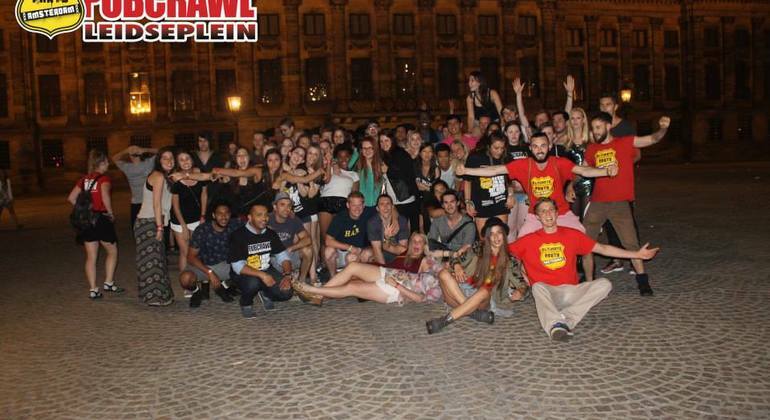 Amsterdam is also a non-stop party capital served by vibrant restaurants & cafés, many atmospheric pubs & clubs in areas like Rembrandtplein or grittier bars in Jordan & music venues around Leidseplein. 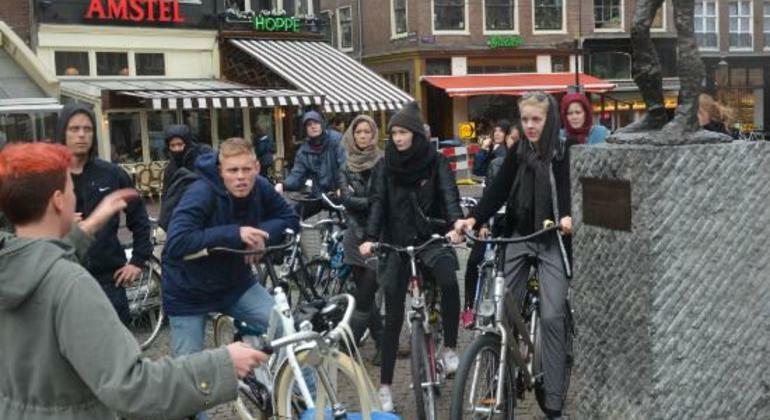 A Free walking Tour in Amsterdam is a must to get under the skin of this fantastic capital. Your Freetour.com recommended tour with a lovely local guide will reveal interesting insights to Dutch lifestyle as well as over 800 years of remarkable history, key sights & locations such as Rembrandt's House, the neoclassical Royal palace and famous Red light district along with some unusual sights, stories & insider tips. 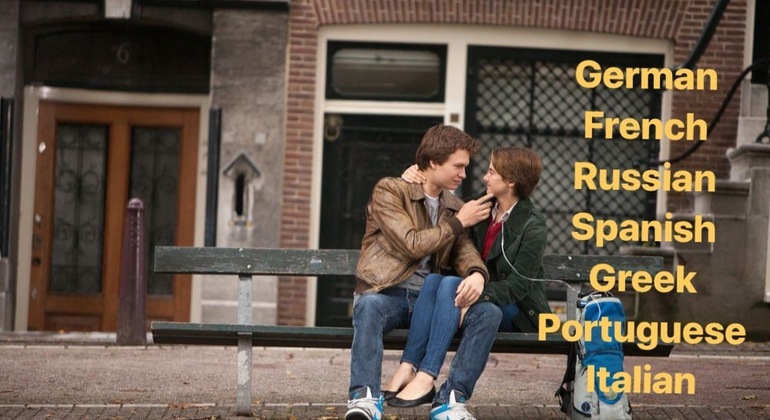 And after a free tour there are many things to do in Amsterdam. 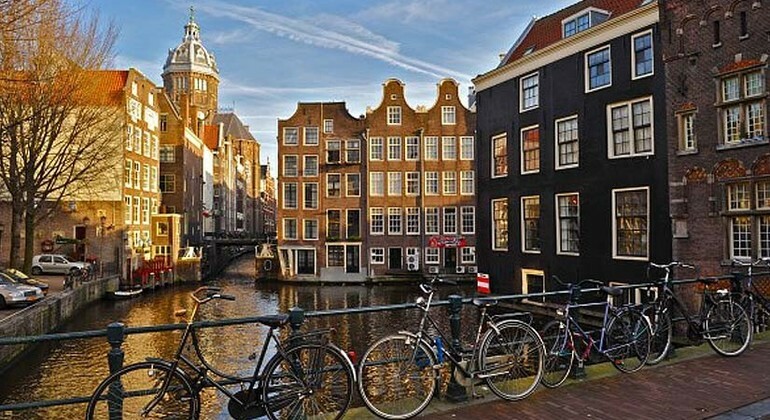 Explore rich artistic heritage at the Van Gogh Museum or Rijksmuseum, shop on Leidsestraat or Kalverstraat, visit the Anne Frank House, indulge in local delicacies, smoke a spliff or just sip a Heinekan in Dam Square. Whatever you do you'll surely feel Amsterdam is a place to embrace & enjoy life.